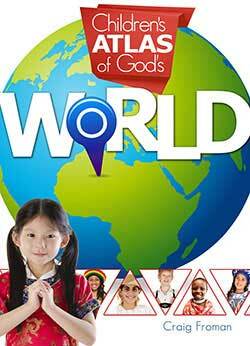 Learn about places and people from all over God’s marvelous world. Plan lessons and schedules with the easy-to-use Teacher Guide. The Teacher Guide has reproducible student work pages for this world geography course. Make learning geography an adventure with hands-on activities! 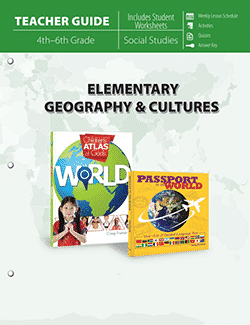 The Elementary Geography and Cultures Curriculum Pack includes one of each of the following items. 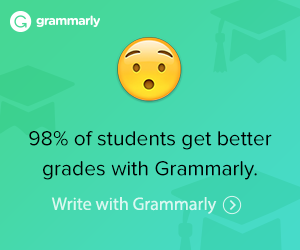 Has helpful worksheets, quizzes, tests, and answer keys. Has perforated pages for easy handout or copying for your home use. Provides teaching help and insights. The Children’s Atlas of God’s World has insights into Christian history makers and amazing landmarks. Explore the design of ecosystems and biomes, great civilizations, and discoveries found around the world. Discover amazing wonders of God’s creation, including longest rivers, tallest mountains, and more. Examine fascinating factual details about Christian explorers, missionaries, and history makers. 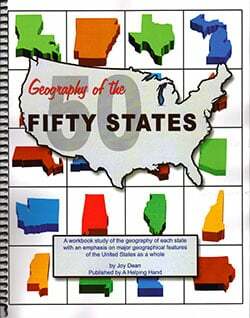 It is a full-color, engaging book that provides a dual purpose as an elementary curriculum and a valued reference tool. 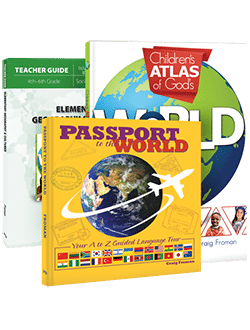 Passport to the World takes your child on a tour of the world complete with a passport and visa stickers to show the countries that are studied. It’s an A to Z study of different countries based on the language that is spoken. 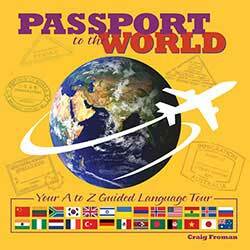 For example, the Z page is for the Zulu language that is spoken in featured country Swaziland. There are also interactive games in the back of the book.